The Gold Cup which is the biennial national team tournament for the CONCACAF region appeared to be under threat in the past week. 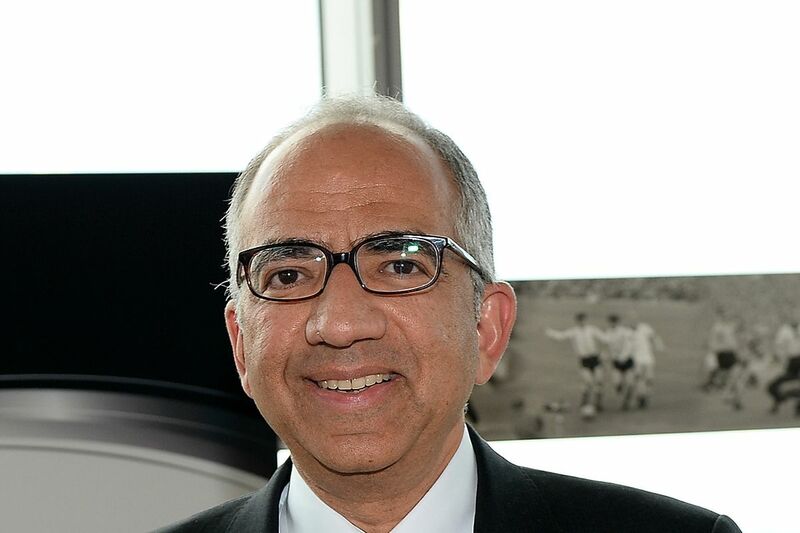 The US Soccer Federation President Carlos Cordeiro appeared to suggest that the tournament would not hold after the 2021 edition. Cordeiro made these statements in a meeting with the Athletics Council in America last week but it appears that the tournament is going to continue for the foreseeable future. He also hinted that there had been talks between CONMEBOL and CONCACAF on a merger of the two regional tournaments. Former Barcelona manager Gerardo Martino is soon to be appointed the next manager of the Mexico’s national team, according to reports but insists nothing has been finalized yet. 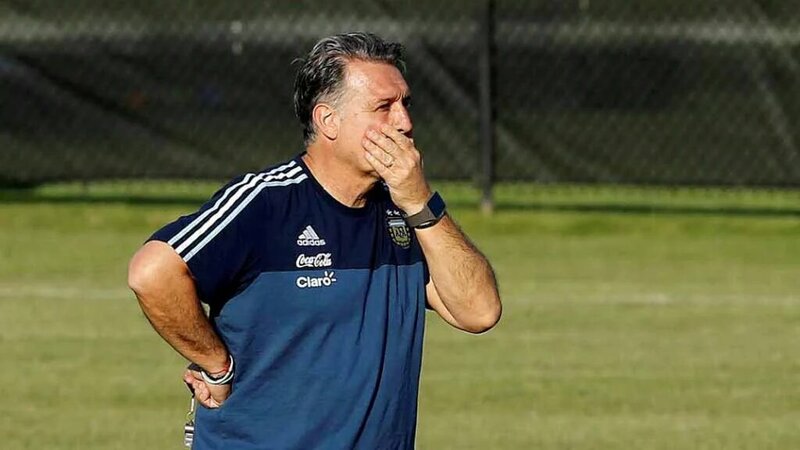 Gerardo Tata Martino is widely expected to be named the next manager of El Tri by the media but the man has played down these suggestions, saying that a deal is yet to be reached between both parties. The manager, who recently led MLS club side Atlanta United to a historical MLS Cup title, looks to be very interested in the deal as he has been left jobless since leaving Atlanta at the end of the previous season. The good news for football fans, the visa waiver will now allow followers to support the Mexican side CD Guadalajara at the FIFA Club World Cup in the UAE in December. Mexican football fans have obtained a visa waiver to allow them to cheer on their country's top side at the FIFA World Cup in the UAE in December. The UAE Ministry for Foreign Affairs and International Cooperation and the Foreign Minister of Mexico have signed a visa-free travel agreement to encourage fans to make the trip from Latin America to the Middle East to support League MX champions of Mexico, CD Guadalajara. 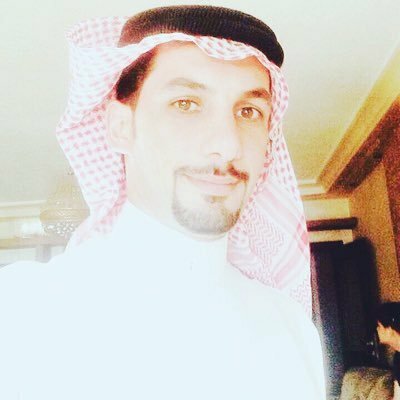 The showpiece tournament will have seven club champions from around the world and it is going to start on December 12th. 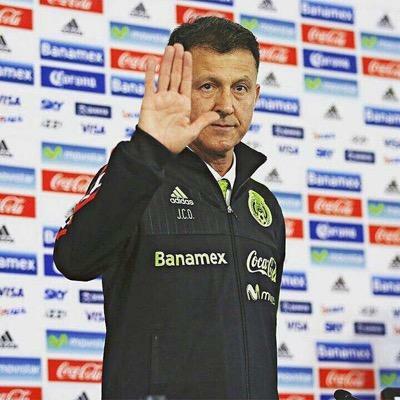 Mexico international Javier Hernandez has paid tribute to Juan Carlos Osorio shortly after it was confirmed that he has stepped down from the managerial role with El Tri. The 57-year-old had been with the national team for the past three years where he produced a number of impressive results including a shock win over Germany at the World Cup. Despite this, Osorio snubbed the prospect of a contract extension with El Tri and he has now decided to pursue a fresh challenge elsewhere. 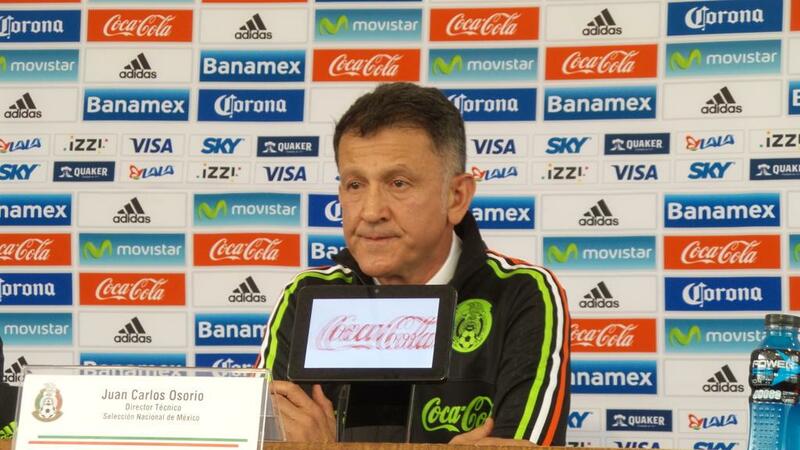 Amidst this, Hernandez has taken his time to praise Osorio via his Instagram account and believes the Mexican was one of the best managers he has worked under during the course of a nine-year international career, he penned: “Thank you for these three years, profe. 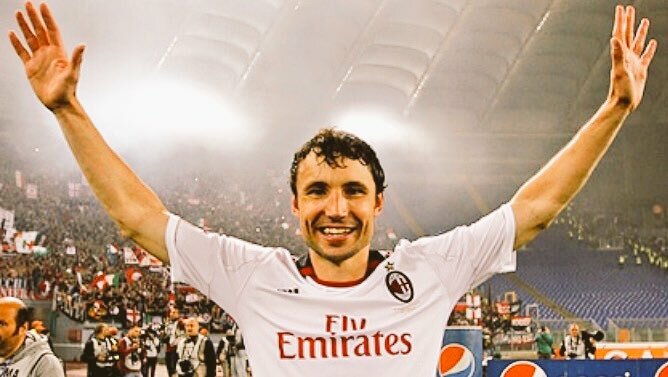 Thanks for so much. There are mixed feelings. The thankfulness is what sticks out the most because our paths crossed. Germany international Toni Kroos has stressed that the reigning champions have no room for error following the 1-0 defeat to Mexico in their opening game of the World Cup. Joachim Loew’s side were widely tipped to start their World Cup defence with a win but they were caught short at the back by a hard-working Mexico side. Tigres winger Javier Aquino is not taking his place for granted ahead of the summer World Cup in Russia. The 28-year-old has been picked in Mexico’s 28-man provisional squad for the global tournament but he remains anxious over whether he would make the final 23-man squad under Juan Carlos Osorio. Aquino has been a crucial player for El Tri over the past seven years and he featured in seven of the country’s 10 matches during the World Cup qualification phase. Despite this, the experienced attacker admits that he is not resting on his laurels and wants to make the final cut ahead of the World Cup.